We rarely come across sites that truly take our breath away.Sites that floor us with their sheer imagination, innovation and showmanship.The first glimpse of Ganga Acropolis will make you feel just that. The exuberance of Ganga Acropolis casts a spell of luxury and indulgence.Every element and every facet of these 2, 3 & 3.5 BHK apartments has been meticulously chiseled out for the experience of lifetime. The magnitude of the project is perfectly complemented by the location of Baner. 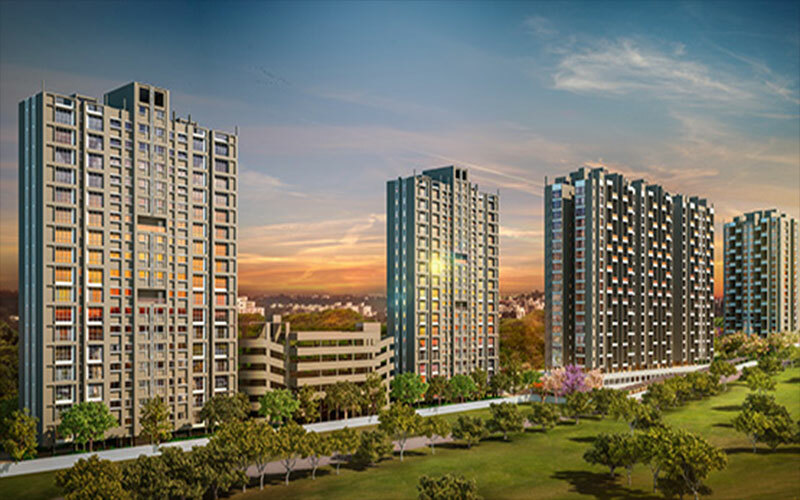 Baner, the melting pot of urban living, takes the sense of luxury to an all new level. The well-established infrastructure here accounts for all your general and lifestyle needs. Come to Ganga Acropolis in Baner to experience the difference.